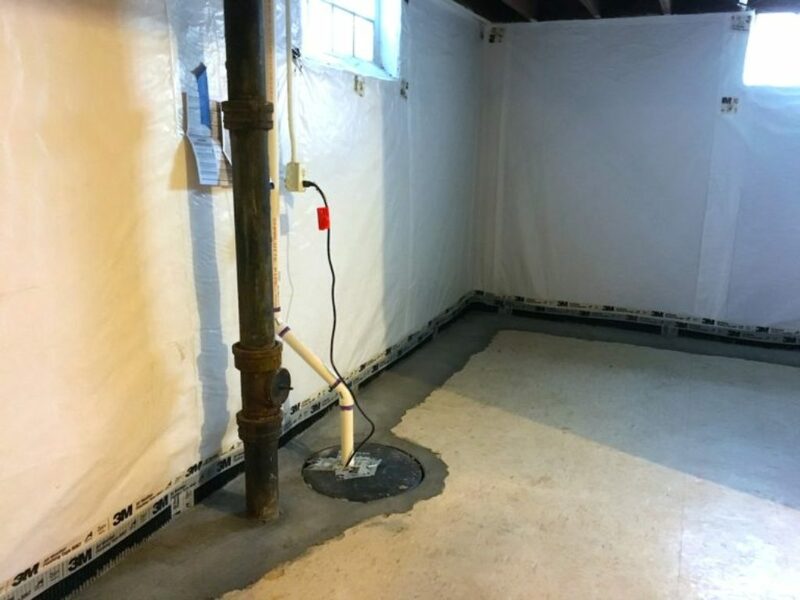 It’s important to remember that flood-proofing a home basement only has a few things in common with waterproofing large structures like apartment buildings, hotels, or parking lot garages. It’s true that both usually have floor drains that can be maintained by snaking a pipe with electrically-powered drain cleaning rooter machines. However, unplugging a house trap clean-out or catch basin is a completely unique project. Unlike sewer laterals in large industrial structures, the sewer main in your home can become clogged with substances like fat, grease, food, cosmetics, shampoo and toilet paper. Regardless of how well your basement walls are waterproofed to protect against hydrostatic pressure and provide under slab drainage, you could still be susceptible to a flood from a backed up floor drain. In order to avoid this, there are a few precautions you can take. 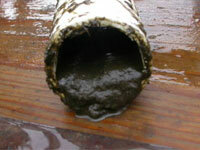 First, if you’ve had problems with the main sewer line clogging in the past, it might be time to replace or repair it. Jackhammering the basement floor is the only way to reach the pipe itself, but a sewer snake or hydro jet might be able to solve the problem just as well. And don’t forget: your gutter downspouts tie into your main sewer line too, which is why these are also taken into consideration by many professional basement waterproofing companies. Regardless of how well your foundation is protected against the elements, you might want to think twice before finishing your basement and adding drywall or carpeting. If you do end up suffering from an unavoidable flood, these elements can make cleaning up much more expensive. Contact us for more information!